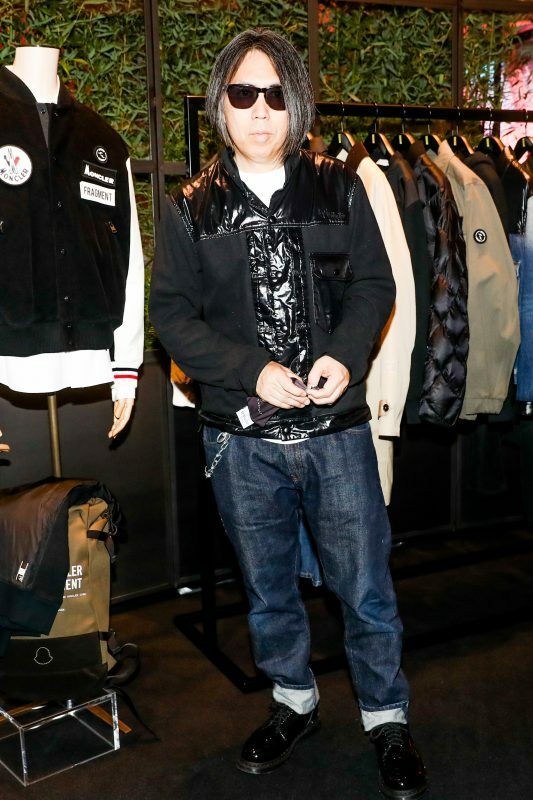 Guests celebrated the opening of The House of Genius in NYC on October 4th, 2018 at 106 Spring Street in Soho. Moncler chose eight designers to interpret the Moncler DNA through their own creative lens. From this, The Genius project was born. The special collections were designed by Francesco Ragazzi, Simone Rocha, Craig Green, Hiroshi Fujiwara and Kei Ninomiya. The House of Genius has transformed the single brand of Moncler into a concept store, featuring the 8 Genius collections, a series of limited-edition items that the Genius designers have created curated by Sarah Andelman, and limited-edition vinyl, vintage patchwork blankets, innovative footwear collaborations, snowboards, jewelry, and customized doggie-wear. The interactive space will feature special activities and will remain open through December 30th. 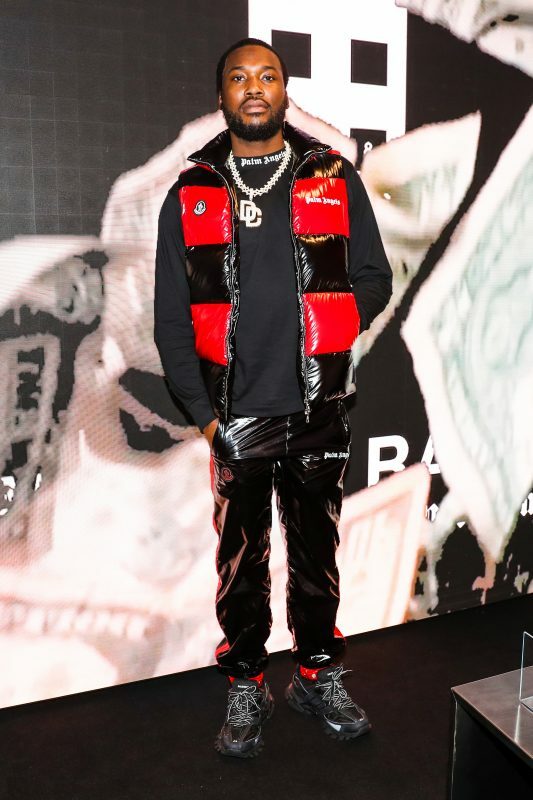 Guests included Meek Mill, Remo Ruffini, Hiroshi Fujiwara, Sarah Andelman, Kerwin Frost, Victoria Brito, Tommy Genesis, Amrit Sidhu and John Ross.